Welcome to the world of Vickers Vimy, an amiable bunch of Mayo-based musicians whose new album ‘Atlas of Hearts’ takes you strolling into 1960’s spy movies with the opening track ‘Bonfire of Dantes’ and pulls you through to the other side with catchy songs filled with history lessons, film noir guitar and back street Parisian piano. ‘The Atlas of Hearts’ is the band’s second album, historically a collection that is supposed to be the most difficult, yet their music, lyrics and the quivering vocals from frontman Ed Brea leave you pressing the repeat button. The band are named after the legendary aeroplane model that gained the accolade of being the first ever transatlantic flight, piloted by Alcock and Brown and crash landed here in the West of Ireland. 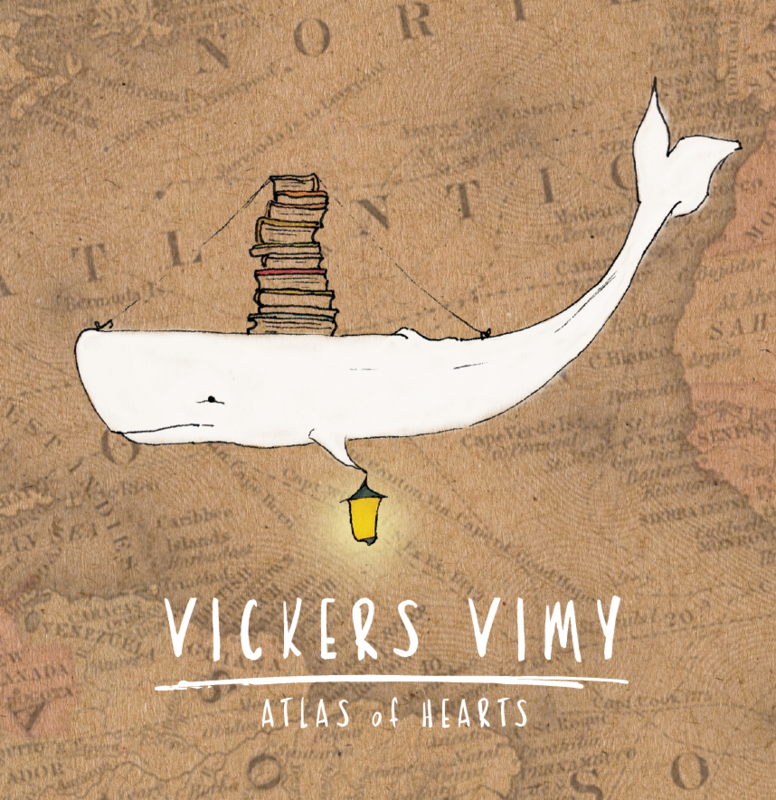 Like our intrepid aviators,Vickers Vimy aren’t afraid to take risks adding chord progressions and instrumentation that ensure their unusual concoction of sounds and songs singularly stand out and effortless breeze musically from one side of the Atlantic to the other. The old world and the new world meet. The stand out tracks are ‘Budapest’ and their two singles ‘Mermaid of Luna Park’ and one of the finest Irish songs of 2018 ‘Keep Your Eye on the Road’, which features Cat Lundy on vocals. Eamonn Mulderrig’s piano and drums, Fintan Hanley’s guitars and mandolin and Ciaran Byrne on bass complete the live line up but there is an array of extra instrumentation that they precisely place on their musical chess board. The bassist Ciaran sat at the cockpit with the band and helped engineer and produce a well crafted sound and I particularly love the spaghetti western trumpet and deep haunting clarinet which add to the mood on this fabulous album. ‘Atlas of Hearts’ is one of the pleasant surprises for me for 2018 and definitely the start of an exciting foray for the band. Let’s all get onboard the wonderful vessel that is Vickers Vimy. 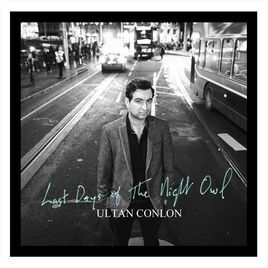 Watching Ultan Conlon perform on stage with his wonderful band reminded me of an accountant jamming with the E Street band. To be fair to him he doesn’t need the moves, he just smiles and weaves his magic songs through his audiences’ attentive ears. That’s what his songs do…they make you listen. His latest album ‘The Last Days of the Night Owl’ has already reached classic status in the hearts and minds of the Moore household. From the beatlesque section of the chorus of ‘The Town Square’ to the 1950’s sounding ‘Fond Memories’, a song that Roy Orbison would certainly approve of, you feel that your are listening to something special. 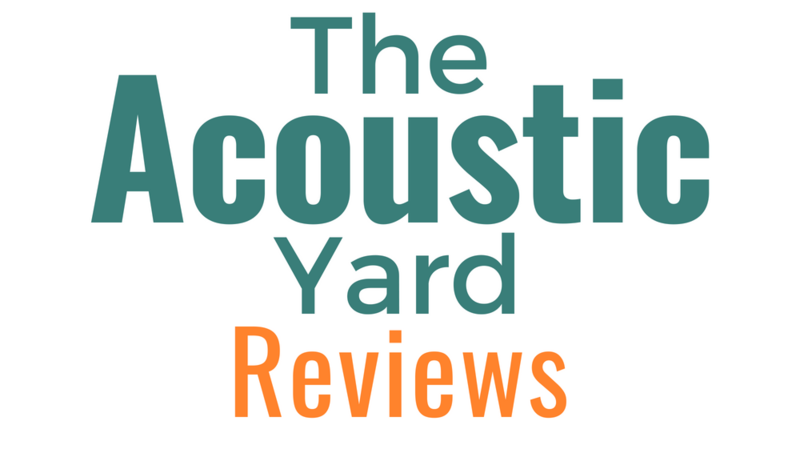 The infectious repetitive guitar riffs and melodies sit alongside his Loughrea twang and combine with lyrics straight out of the Bacharach and David songbook. The song ‘Hall of Mirrors’ even touches the celtic soul of Van the Man with bouncing double bass and lightly touched piano, reminding you which part of the world Ultan truly hails from. Already I’ve mentioned a few artists that Ultan has encapsulated in his sound, yet one legendary artist I feel Ultan is emulating most is the late Christie Hennessy. He is not just a pretender but we have found a new king to the Kerry songwriter’s throne. Arise. The wonderfully produced album touches heartstrings with ‘Hurt Inside’, ‘A Weak Heart Like Mine’ and ‘The Fine Art of Happiness’ and he also gets the feet tapping with ‘Twice a Child’, ‘Sorrow Ease’ and now an Irish national airwaves favourite ‘The Measure’. This is Ultan’s third album plus a few EP’s along the way including one he made with the late great John Martyn who obviously shared my optimism of his talent. This is the standard we will always expect from Ultan and an album that returns us to the glory years of Irish songwriters. From the aforementioned Christy to Jimmy McCarthy, Noel Brazil, Mick Hanly and Thom Moore, songwriting is in good hands here in Ireland.